LIFE-AFFIRMING CHURCHES Pray for local churches and pastors who are boldly standing for LIFE. Pray for this love of life to spread like wildfire, emboldening others to rally around those innocent lives who are unable to defend themselves. HOPE Please lift up our clients who are in dire situations and feeling hopeless about giving birth. Pray that the Lord, Jesus Christ, shows Himself mighty to these men and women so they have the hope to walk through their circumstances and choose life for their preborn child. Continue to pray that God pours out His compassion and provision so we are able to see more women and families in need. WISDOM As Margaret, our new center manager in Virginia Beach, learns her new role and ministers to clients daily, please hold her up in prayer. We approach the throne of our mighty God to ask Him to continue to grow her and overflow her with wisdom. "I left the center that day knowing what I was going to choose - LIFE." We were thrilled to share this morning with well over 1,000 supporters, numerous volunteers, and former clients Breana, Sarah, Chelsea, Amy and Shantae at the final Walk for Life event at The Virginia Zoo - thank you! Breana said it best: "Without you, this might not be my story. Without you, we might not all be standing up here with all these lives. Thank you!" Just think of the valuable services provided at no cost to these clients, thanks to the generous financial support of people like you! Our team is busy tabulating the results from today's special event - we'll let you know the total raised as soon as we can! Even though the Walk events are done, you still have time to meet your goal! Donations received by May 11, 2012, qualify for incentives - including the President's Club Dinner at The Swan Terrace. Our cause is just. Our time is now. Thank you for raising funds to save lives! Rain or shine, we're Walking for LIFE! Tomorrow’s potential rain shower is not forecasted to arrive until well after the final Walk for Life event at The Virginia Zoo concludes. We’re excited to watch God work through this event on Saturday – please join us in prayer! If you’ve registered online and plan to join us, check-in begins at 8:30 a.m. Discounted zoo wristbands are available to walkers who have not raised funds for a suggested donation of $5. If you’d like to support Sarah, click here to donate through her Walk for Life webpage. Tomorrow is the final Sunday before the last Walk for Life event at The Virginia Zoo. 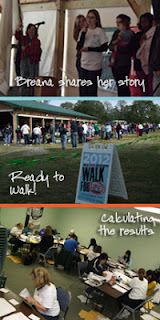 CPC needs walkers to raise funds to save lives - don't miss this opportunity to approach your circle of influence! The Walk for Life at The Virginia Zoo is one of our largest fundraising events - we are depending on this final event to reach the fundraising goal. The money you raise helps support women in our community, like the former clients pictured above. Last year, these women received valuable services at no cost to them - thanks in part to the Walk for Life! This is your time to make a difference - help us reach the goal! As you raise funds, consider supporting Sarah. Earlier this week, you may have received a letter about Sarah, a former client God has transformed in an incredible way. Next weekend, Sarah and her son, Gavin, are joining us at the zoo. Sarah has come full circle - she's now raising funds to support other women in crisis! Will you affirm Sarah in a special way by sponsoring her efforts? Thank you for your continual commitment to raising funds and saving lives! If you plan to join us at The Virginia Zoo, please note that all participants must be registered prior to Walk day. As a registered walker, your first sponsored donation is your entrance into the zoo. Each guest is an additional $5 donation. A year ago, a woman named Sarah was seeking an abortion. She went to The Keim Centers, saw an ultrasound of her baby boy and changed her mind about having the abortion. Later, Sarah chose life for herself by giving her “life and will” to Jesus Christ. One month ago, Sarah brought another mom who was anxiously seeking an abortion to CPC’s Keim Centers. 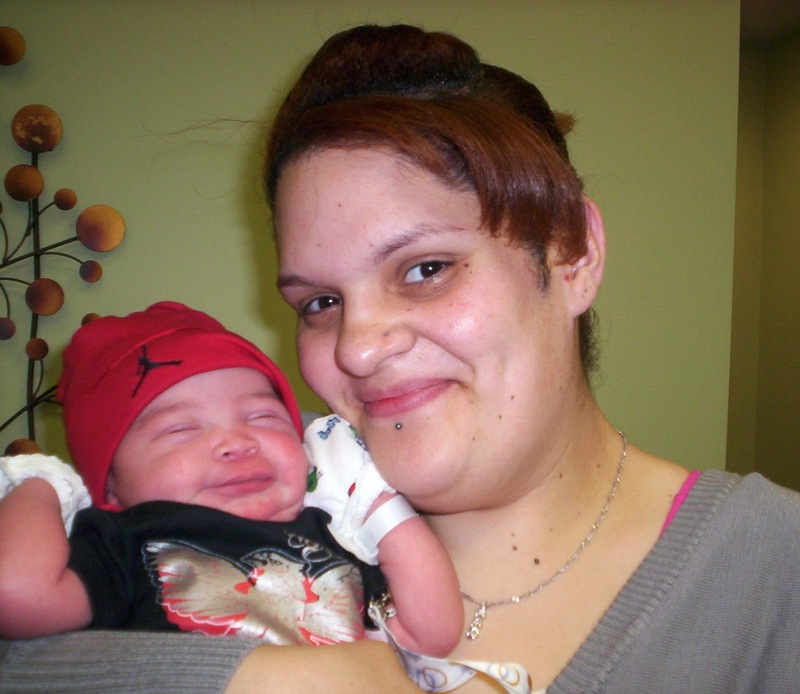 After receiving care and support from our ministry, this mother also chose life for her little one. Now this month, Sarah is a supporter of CPC because she is participating in one of our largest fundraisers, the Walk for LIFE! Sarah wants other women like her and her friend to receive the love and support they received through pregnancy center ministry. So, to recap, Sarah was a scared client, who became a Christ follower, an advocate for LIFE, and now, a supporter of the ministry. Wow! This gives new meaning to the term “full circle.” Only God can receive the glory for a life that has been transformed like Sarah’s. Being on staff at CPC, I am privileged to see God move in the hearts and lives of many people, but I must admit this is a remarkable story. Since this is the month for CPC’s Walk for Life, I hope you will consider following Sarah’s lead and participate in one of our three Walk events as a sponsored walker. It’s not too late. You can register online at http://www.cpcfriends.org/. If you can’t Walk for Life this year, consider sponsoring Sarah as she walks. This would be a big encouragement to her and to the ministry of CPC. You can sponsor Sarah by placing your donation in the envelope provided with this letter or you can go online to walkforlife.cpcfriends.org/supportsarah and this will take you to Sarah’s Walk for Life webpage. There you can give an online donation and send a personal message to Sarah. I know it would be a tremendous blessing for her to hear from you. Thank you for supporting CPC! Sarah and her son, Gavin, represent thousands of women and children helped by this ministry. We are grateful for you! Jean Tippett serves in numerous areas of ministry and regularly blesses CPC with her eye for solutions and willingness to try new things. 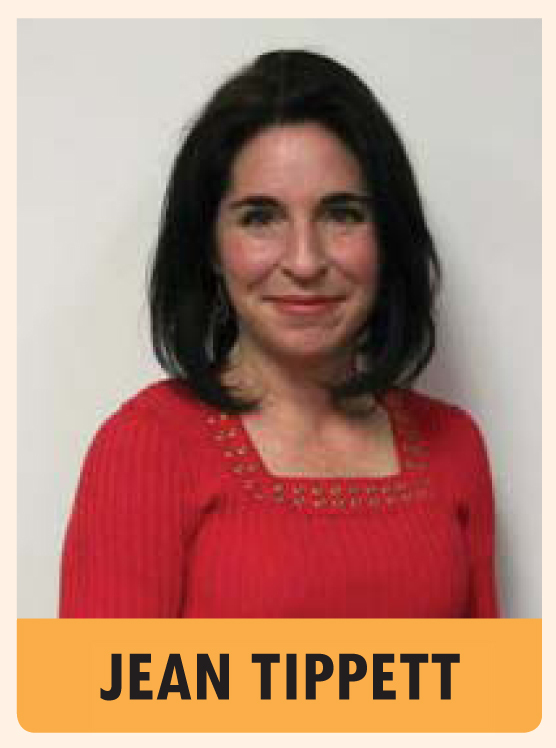 Jean quickly transitioned from trainee to trainer, mastering her role in the call center. Her commitment to excellence and heart of compassion enables her to help train new volunteers in this critical first contact with clients. She is dedicated, supportive and always professional. In addition to her valuable role in the call center, Jean and her children faithfully help with special events. The day before this year’s Annual Benefit Banquet, Jean’s family covered each of the 120 tables in prayer. Jean, you are an incredible blessing to CPC, and we are honored to serve the Lord together with you! Thank you, volunteers, for allowing us to give thanks for you during National Volunteer Week! Connect with our volunteer coordinator today if you'd like to volunteer at CPC! Despite a May 2011 recommendation from the Virginia Department of Health to deny additional operating rooms, the state health commissioner has granted Planned Parenthood of Southeast Virginia (PPSEV) permission to add one outpatient operating room to its Newtown Road clinic. This approval would allow our local Planned Parenthood facility to perform abortions past the first trimester, although Planned Parenthood has publicly stated this is not their intention. Day 18: Today we pray for all the staff at abortion clinics around the nation. May they be daily confirmed in the sacred care that they offer women. Day 40: Today we give thanks and celebrate that abortion is still safe and legal. Read the press release and see the prayer list in its entirety. Liberty Council founder Matthew Staver says the Planned Parenthood event mocks the “40 Days for Life” campaign that rallies communities to pray for the preborn. The first Walk event is TOMORROW! We're excited to Walk for LIFE with you – join us Saturday morning! WHAT: A leisurely stroll around the walking trail at Mt. Trashmore in Virginia Beach. Join us for this family-friendly event with snacks, live music, a bounce house and more. Don't forget to bring your Fundraising Forms and printouts of your online donations! WHY: To raise funds and save lives! Continue raising 2012 Walk for Life funds - all donations turned in by May 11, 2012, qualify you to earn incentives and meet your goal! Still have questions? 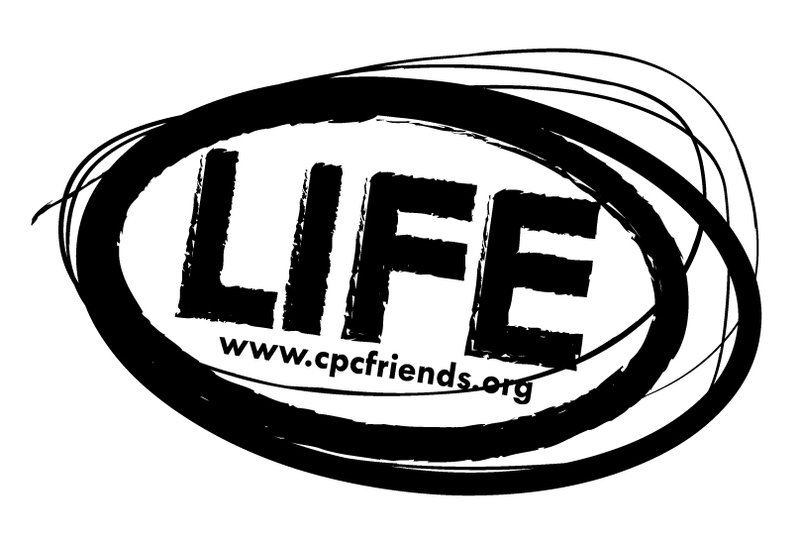 Visit www.cpcfriends.org or call our office at 757.410.9703. 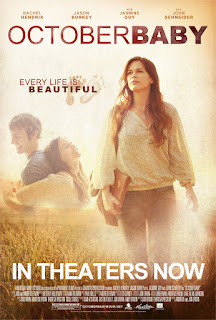 On Friday, April 13, October Baby – reviewed as “a great movie with a great message” – will open in 190 new theaters across the nation, including the Cinemark Military Circle 18 in Norfolk. 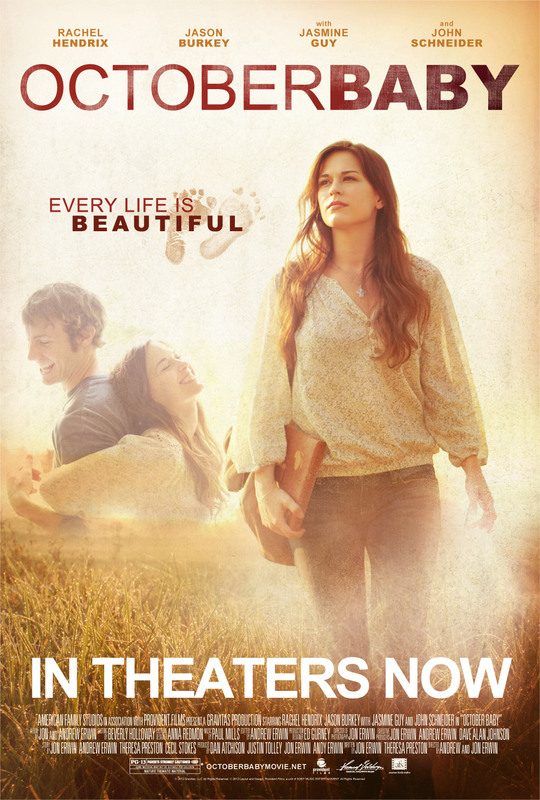 This small-budget film has not only gained the support of life-affirming organizations like Focus on the Family, CareNet and Heartbeat International, but is making a significant impact at the box office. To date, October Baby has grossed more than $3.5 million. The New York Times also commented about the film’s controversy. To watch the October Baby movie trailer, book tickets or learn more, visit http://www.octoberbabymovie.net/. Crisis Pregnancy Center of Tidewater agrees with one statement in NARAL’s email – every woman facing an unintended pregnancy deserves the facts. Thank you for supporting a ministry that speaks the truth in love – helping CPC continue the work of saving lives, sparing hearts, and furthering the gospel of Jesus Christ! Your funds are helping to save lives! Last week, our staff reported that March was a busy month in the centers. In addition to serving clients with free pregnancy tests and ultrasounds, four women made commitments to Christ! If it wasn't for the funds raised last year, we wouldn't be able to offer services to clients at no charge ... and we may not have had the opportunity to share the Gospel with these four women! Have you reached your 2012 Walk for Life fundraising goal? It’s not too late to register as a sponsored walker if you’d still like to get involved. Continue raising funds until May 11, 2012, to earn incentives and SAVE LIVES! Many blessings as you reflect on the promise of eternal and abundant LIFE found in our risen Lord! Thank you for your faithful support during this busy Walk for Life season. We pause this Friday, as our administrative office and client locations will be closed to recognize the incredible sacrifice and resurrection of Jesus Christ our Lord! Why do we raise funds at the Walk for Life? We support women like Sarah. When Sarah first came to our ministry, she was pregnant and hopeless. The Walk for Life is critical to providing practical help to women and families throughout our community. And thanks to the funds you raise, all support is provided at NO COST to the client! Will you help us support women like Sarah? Nearly 400 people have already joined the Love Revolution. Will you be next? Start raising funds to save lives today! Each (1) church sponsors two (2) hours of pregnancy center ministry each month and provides seven (7) volunteers to help CPC. *These churches sponsor at least two hours of pregnancy center ministry per month and provide at least seven volunteers per year. This listing does not reflect all church support of CPC. Other churches give in different ways. All support is needed and appreciated! Two hours of pregnancy center ministry cost $100. We are thrilled to welcome four new JMZ churches – thank you for your committed partnership! 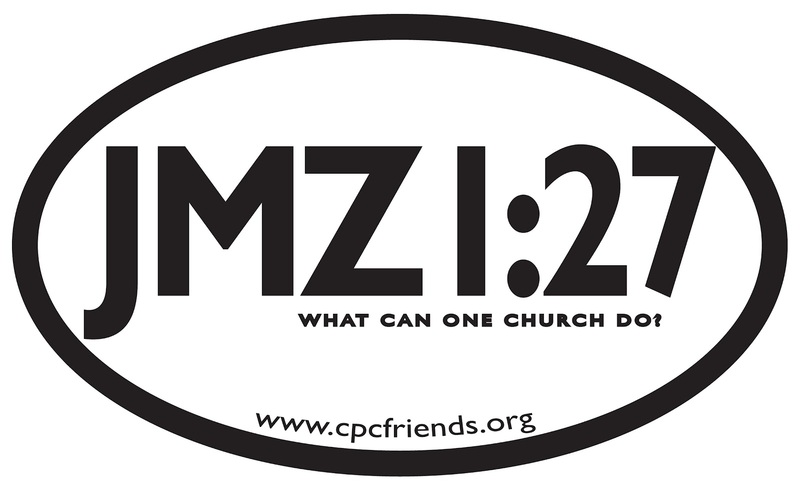 Will your church take the JMZ challenge? Connect with Nigel today!